we are regularly organising sport tournaments in Rishikesh, Uttarakhand and our aim is to filter the talented children in 8 different sports(running, long jump, cycling, badminton, kabaddi, volleyball, football, cricket) and train them for national and international tournaments. We want to spread this sports revolution all over India and form a healthy society. LIFE ENCOURAGE ANNUALLY FOUNDATION aims to support the talented children in sports through sponsorship, regular coaching and training them for national and international tournaments. As you know India is right after China in terms of population, So accordingly India should also be on the top or near china in terms of sports but in olympics India and China are no match in terms of medals tally. The condition of sports in India is miserable and with the population of over 125 crores no one is ready to filter the talented children at grassroot level. We are continously organising sport tournaments and filtering the talented children in 8 different sports(running, long jump, badminton, volleyball, football, cricket, cycling and kabaddi). We provide sport equipments(like badminton kits, cricket kits, cycles etc.) to the children. But promoting sports at such a large scale requires an enormous amount of money and helping hands. We are promoting sports at a very large scale and we are currently doing this initially in Rishikesh, Uttarakhand. Our aim is to spread this sports revolution all over India. Donate for the children so that the talented children get what they really deserve. 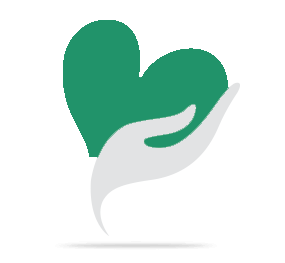 Your share could be as good as a donation for Life Encourage Annually Foundation! Not everyone can afford to take care of their loved ones. 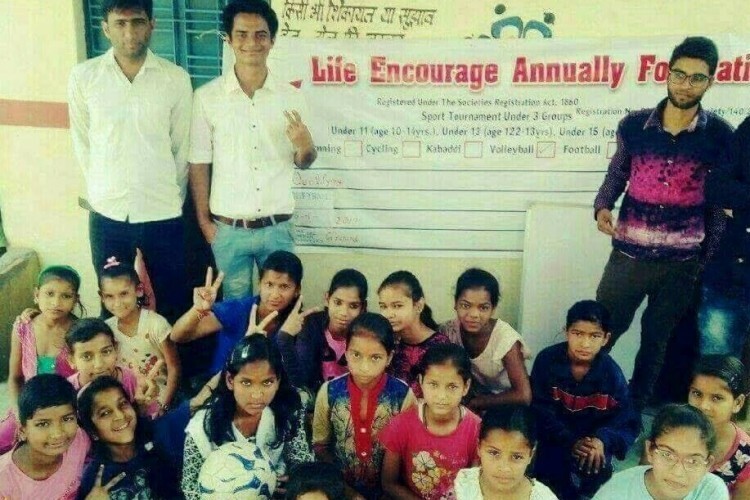 Life Encourage Annually Foundation's life can only be saved by donations made by kind people like you.